There are sections in the South Carolina Code of Laws that specifically address the rights and duties of bikers. While you can access these code sections by clicking here, over the next few weeks I will be tackling individual sections of these South Carolina laws here on my blog. It’s important as a South Carolina biker to take into account motorcycle laws for your safety and for others on the road. SECTION 56-5-3630. Manner in which motorcycles shall be operated. (a) A person operating a motorcycle shall ride only upon the permanent and regular seat attached thereto and the operator shall not carry any other person nor shall any other person ride on a motorcycle unless the motorcycle is designed to carry more than one person, in which event a passenger may ride upon the permanent and regular seat if designed for two persons, or upon another seat firmly attached to the motorcycle at the rear or side of the operator. Important: If your bike is NOT made to seat 2 people, your only other option to lawfully transport a passenger is to have a side-car. Let’s leave the stunts to the stuntmen. (c) No person shall operate a motorcycle while carrying any package, bundle or other article which prevents him from keeping both hands on the handlebars. There are those unfortunate times when you have no choice but to drive a car. 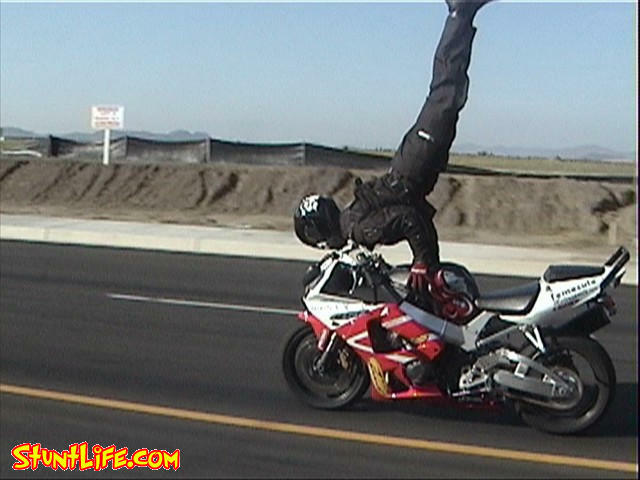 (e) No person riding upon a motorcycle shall attach himself or the motorcycle to any other vehicle on the roadway. From personal experience, I think that when this happens it is NOT done on purpose! Did you find this post helpful? Share it with your friends on Facebook.